Would you like your toddler to follow directions and be more cooperative? A video and an eBook that develop and improve your toddler's listening skills and cooperation. 2 simple yet effective methods that professionals use everyday and actually work. Download your video and eBook for free and read/listen to it whenever you want. Get immediate results and enjoy your parenting! Talking about what 'empowering choices' mean and why it is so successful. When you SHARE what you need and want instead of saying 'no' - that's when the miracle happens! 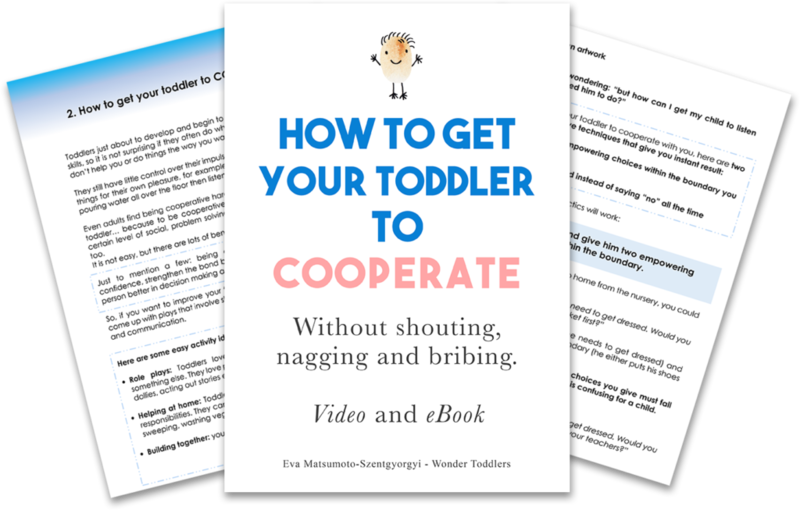 Get your toddler to cooperate without shouting, nagging and bribing! Thank you so much for this video and eBook! The methods are really so simple and work on my little boy. We have seen amazing results! I just wanted to thank you so much for making this resource free and available for everyone! My life now has both peace & cooperation! I highly recommend this video and eBook for parents who struggle with their toddlers. Encourage cooperation in two simple ways and make your parenting easier! "I am happy to finally show you our video and eBook, 'How to get your toddler to cooperate' as they will definitely help your child to be more cooperative. I used to work as an Early Years Teacher and Room Leader and I know that all great Early Years Teachers use these tactics to encourage cooperation in young children. 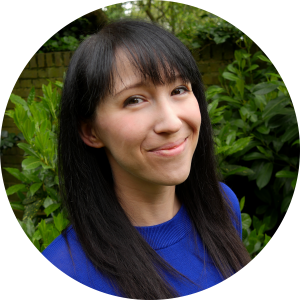 These tips I collected for you are proven to work and I can guarantee you a less stressful parenting!"